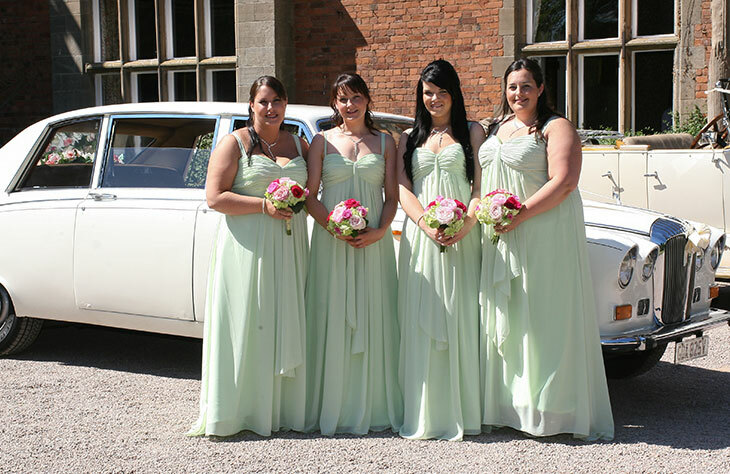 Having a limousine at your wedding is something that has built into a trend. After all, a coupled wedding deserves better than just a regular means of transportation. 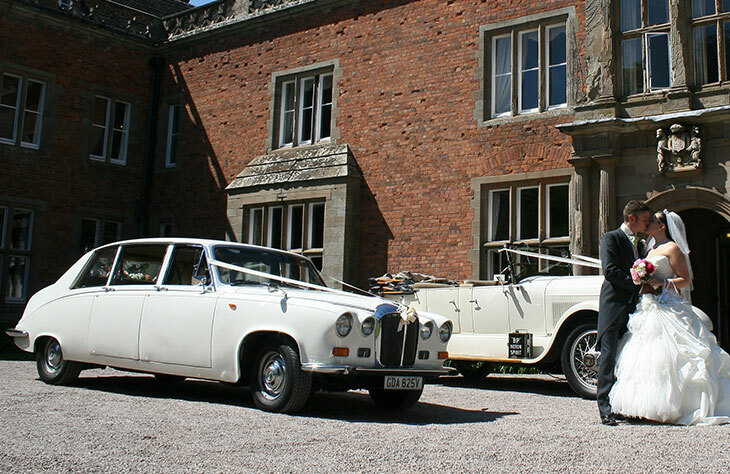 As far as limos go, you can either go modern or go classic, depending on what your preferences are exactly. On the classic end In Worcester, you get the Daimler limousine. 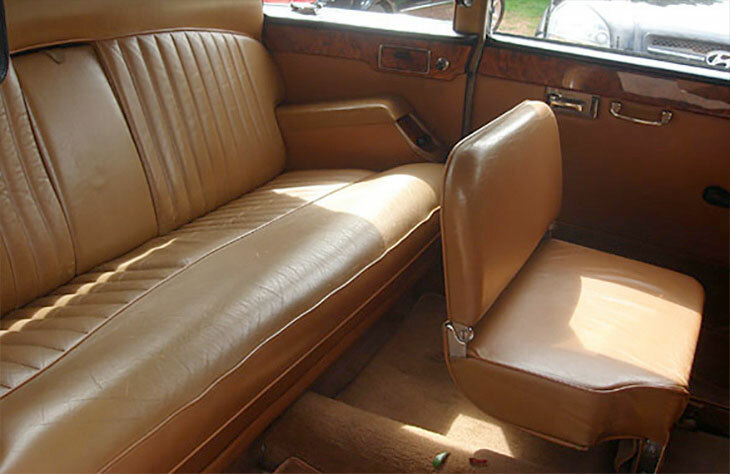 It’s a large vintage limousine that has been a royal favorite and for a long time. 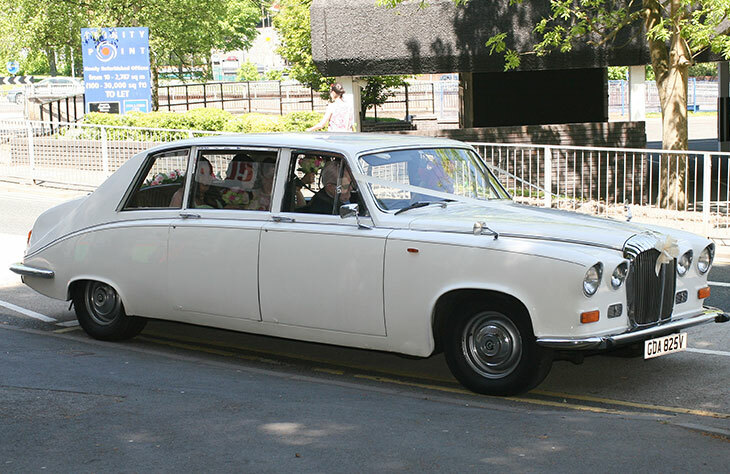 You get the chance to bring some of this royalty to your wedding with this Daimler limousine. It’s a luxury car by all standards, starting from its very bold design down to the luxury features that it has to offer. It provides more than enough cabin space, and therefore comes recommended to the brides with large wedding dresses.